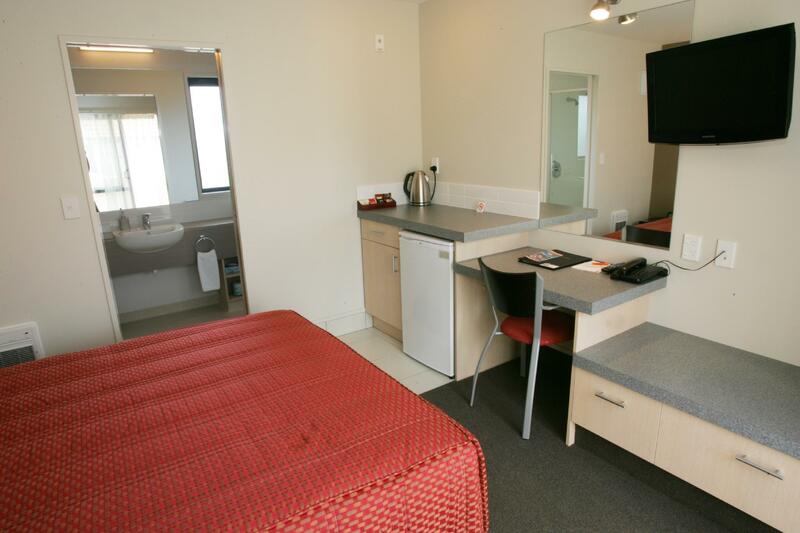 سواءً كنت مسافراً بغرض السياحة أو العمل, Bella Vista Motel Ashburton هو خيار عظيم للإقامة خلال زيارتك أشبورتون. يمكن من هنا للضيوف الاستمتاع بسهولة الوصول إلى كل ما تقدمه هذه المدينة النابضة بالحياة. كما يمكن الوصول بسهولة إلى ‪Ashburton Aviation Museum‬, ‪Ashford Village‬, Ashburton art gallery. 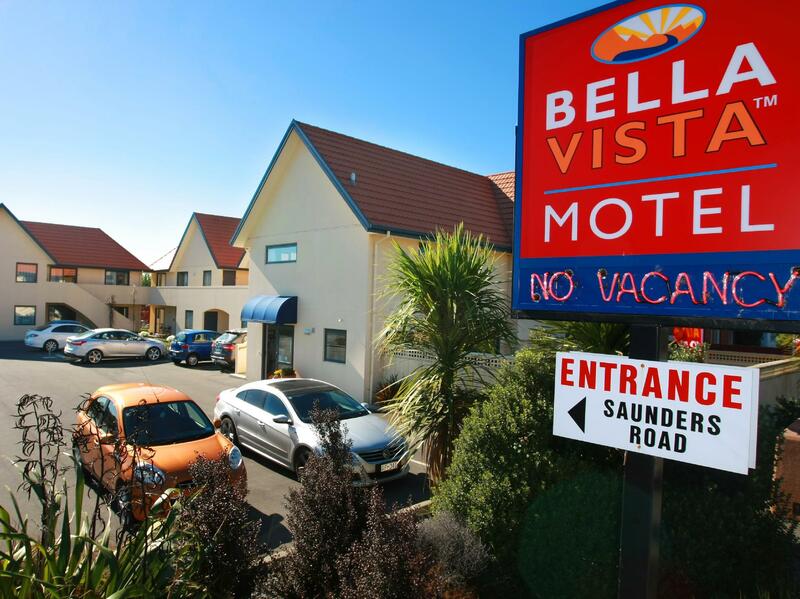 يعرف Bella Vista Accommodation بالمستوى الراقي لخدماته ولباقة موظفيه، وهذا ما ستجده في Bella Vista Motel Ashburton. تتضمن الميزات الرئيسية في هذا الفندق: واي فاي مجاني في جميع الغرف, خدمة التنظيف يوميًا, مجهز لذوي الإحتياجات الخاصة, مرافق مخصصة لذوي الاحتياجات الخاصة, تخزين الأمتعة. استمتع بوسائل الراحة الراقية في الغرف أثناء إقامتك هنا. بعض الغرف تتضمن تلفزيون بشاشة مسطحة, اتصال لاسلكي بشبكة الإنترنت (مجاني), حوض الاسترخاء, غرف لغير المدخنين, تدفئة لمساعدتك على استعادة طاقتك بعد يوم طويل. يقدم الفندق مجموعة رائعة من الخدمات كمثل مسار جولف - ضمن 3 كم، لجعل إقامتك تجربة لا تنسى. مهما كانت دواعي سفرك فإن Bella Vista Motel Ashburton هو خيار ممتاز لإقامتك في أشبورتون. Very clean motel management very helpful and friendly we would be happy to stay here again when we come back to ashburton. The motel was so easy to find, located just off SH1. Very friendly hosts and spotlessly clean. Comfortable modern room, so I would recommend this Motel, 100%. Friendly helpful hosts, feeling secure, very comfortable. Very comfortable, relaxing atmosphere, owners of the motel were very friendly and helpful. I would certainly stay there again. My room was cleaned every day and further supplies of coffee etc, what ever was required were replaced every day. Cannot fault it. 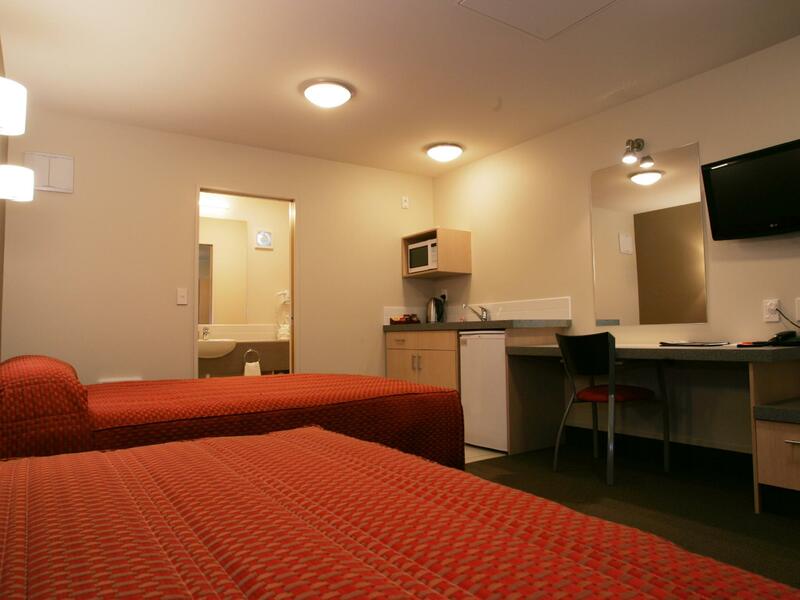 Cleanliness, comfortable bed, everything you need for a stress free stay. Would definitely recommend to others, I had travelled from England and spent 6 night here, very clean room with everything you could need including your toiletries. Bed was so comfortable with extra blankets if needed, plus heaters in both bathroom and bedroom. Staff at Bella Vista were very helpful and courteous, if I travel to ashburton again this is where I will be staying, keep up the good work. I was surprised when I entered this hotel. 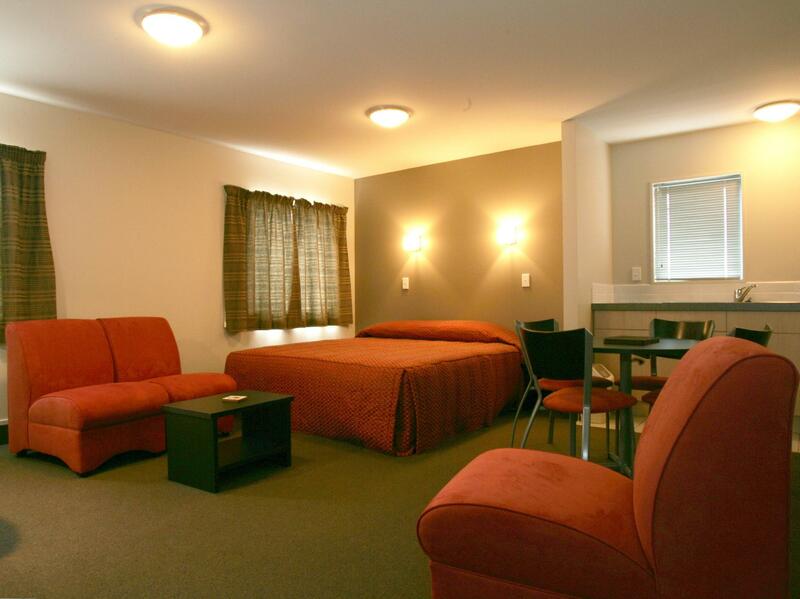 The staff's was very attentive, room was very clean and all the amenities were good. Loved the place, will stay again. Clean, Easy to find and Very comfortable. We'll worth the money, centrally located and easy to find. Would recommend this hotel to all travellers. Quiet, good for one or two nights. Owners are very friendly and welcoming. Excellent and friendly people with great gardens area. Friendly staff; Comfortable room; Quiet even though near main road. Our stay was pleasant and trouble-free. 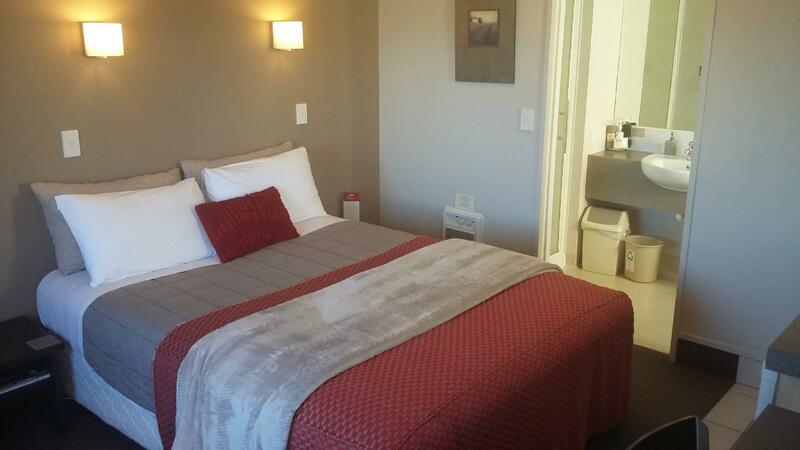 We enjoyed our stay at Bella Vista Ashburton because it was close and handy to things that we needed, rooms were warm, bright, able to open windows for fresh air, internet was good, flat screen tv, nice hot shower. We will stay again if passing thru Ashburton. 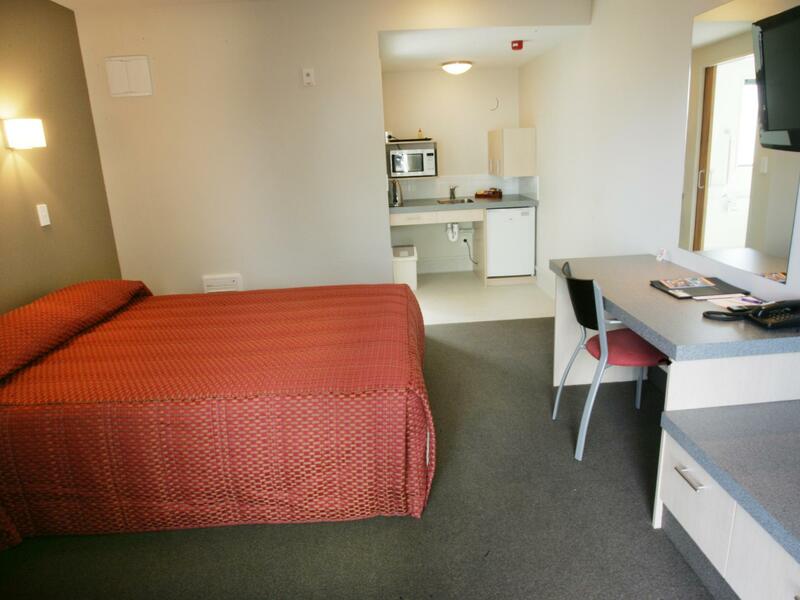 helpful staff, free laundry and dryer and well equipe kitchen. staff was helpful and friendly, she convert our 2 rooms without kitchen to a family room with kitchen without cost. the kitchen is well equiped. they also provide free laundry and dryer. my best stay in my whole trip. Very pleasant. In Ashburton for business and wanted something simple as I knew that I was in meetings all day. We arrived late and the owner still provided us with a continental breakfast tray for the morning and a newspaper was delivered as well. The bed was extremely comfortable with electric blankets if we'd needed them. The room was designed well, the lighting was excellent and the bathroom had plenty of bench space for toiletries and an excellent extractor fan.